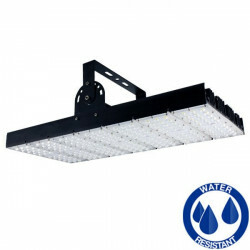 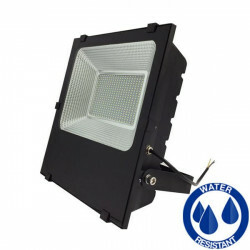 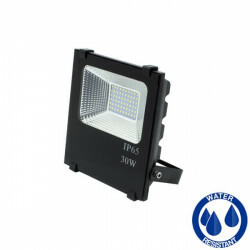 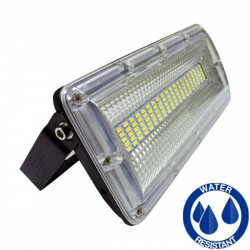 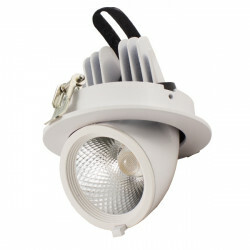 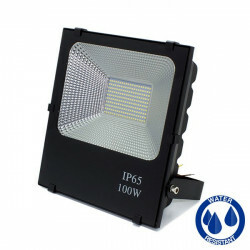 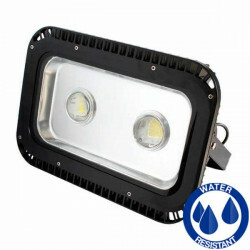 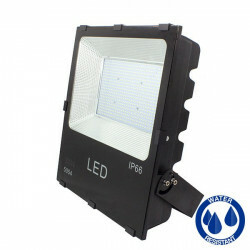 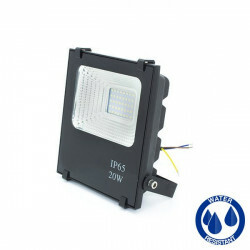 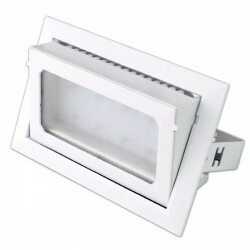 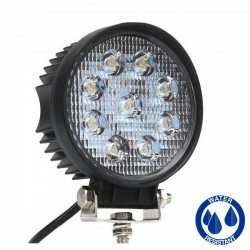 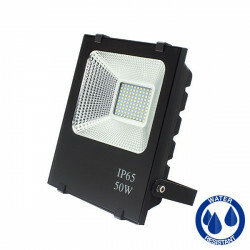 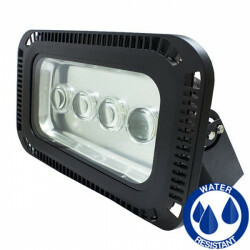 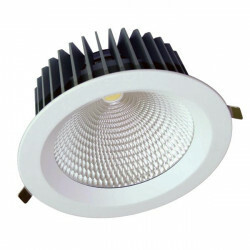 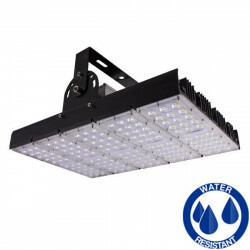 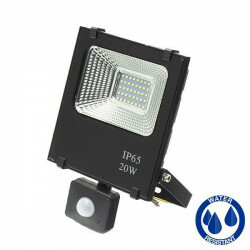 SMD extra-slim 200W LED floodlight for indoor and outdoor use IP65 waterproof, substantial energy saving and high light output, cool white light, with 20000 lumens. 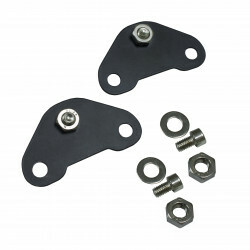 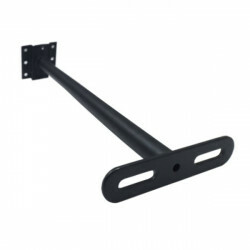 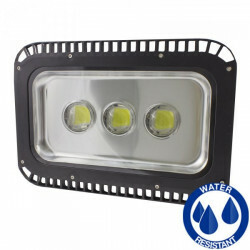 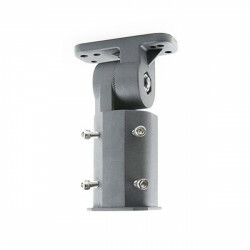 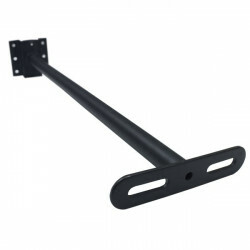 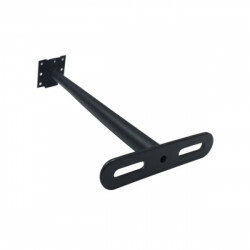 Made of special aluminium, light, compact, and coated in anti-corrosion paint. 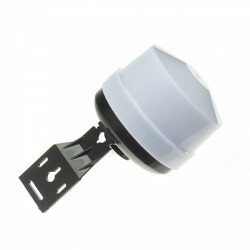 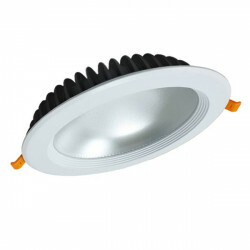 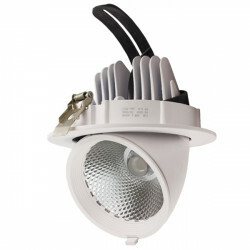 Its driver is protected against short circuits, heating and over-voltage. 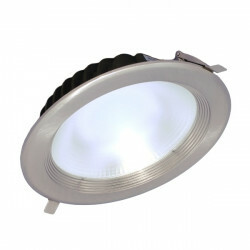 The glass has been treated to withstand impacts and temperature changes. 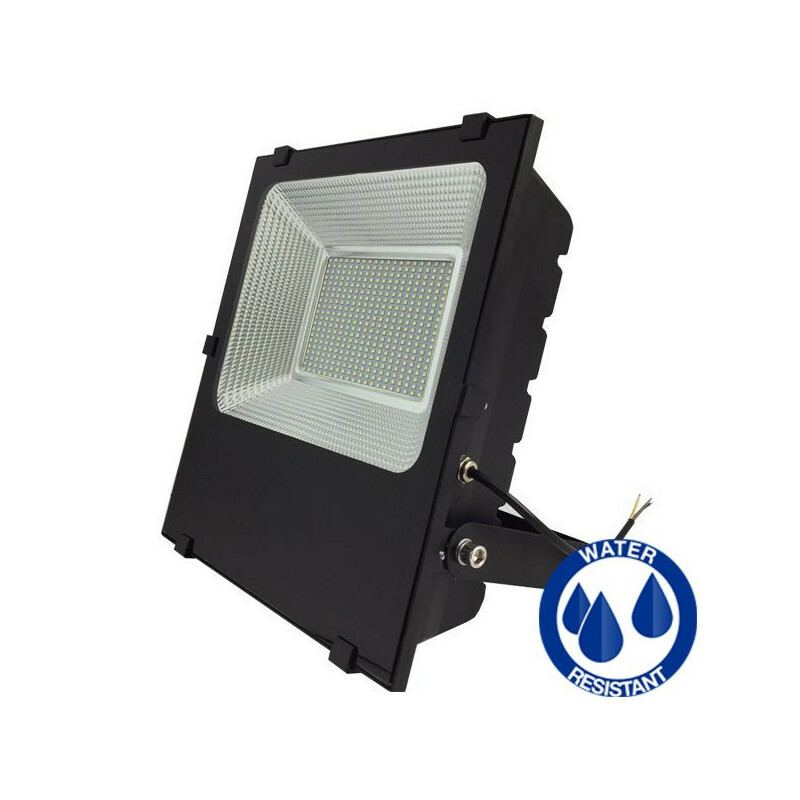 It is especially suited for lighting fences, sports areas, signs, industrial buildings, monuments, gardens and parks, shopping centres, etc.